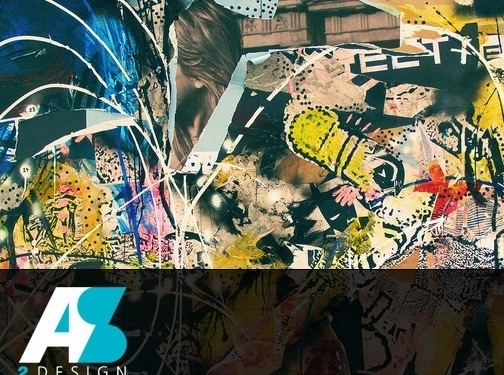 With over 30 years of experience in all aspects of graphic design and print. Your perfect, creative, informal and friendly designer. Guaranteed to offer a personal service - it's like having your own designer in your office! Some of the services we offer include Brochure & Leaflet Design, Logo Design, Website Design - Print Management. UK based business - with over 30 years' experience - providing graphic design, web design, print and branding services. Website includes details of services provided, work examples, contact form.